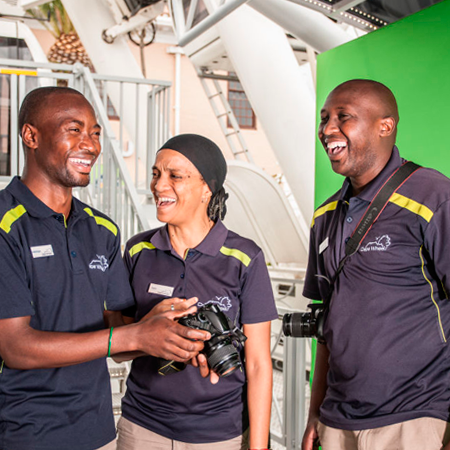 Cape Wheel also offers guests the opportunity to purchase an awesome photo book. Your photo book will have a great photo of you at the beginning of your journey with us on the ride. With this book you are able to share your photos with family and friends using our easy online sharing software. These photo books are available for purchase after the ride. Ask our friendly staff if you have any questions on the day, and make sure you come and check out your photo book after your ride which will be ready and waiting for you to take home. See below for an example of the photo memory book on offer. To view your Magic Memories online visit: www.smileflingr.com/WTCT. For any support issues please contact support@happysnappy.co.za and one of our helpful team will rush to your aid.